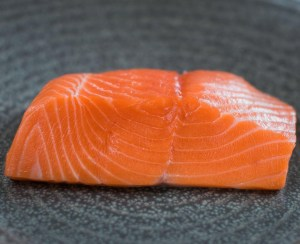 One farm is leading salmon's charge back onto fine-dining menus. 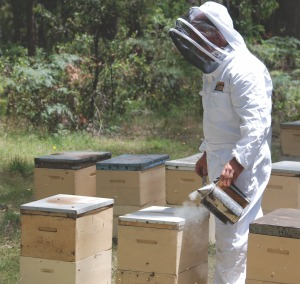 Especially in Australia, honey can vary from pale yellow to almost black, and each varietal has a distinct flavour. Here's why. 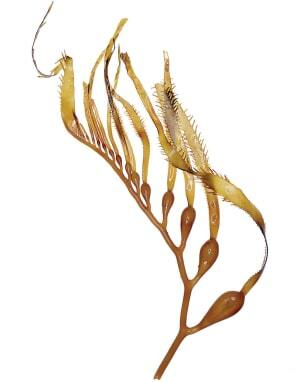 Straight to the Source's Tawnya Bahr and Lucy Allon share their love for fresh or dried, roasted and ground, pickled or brined kelp. 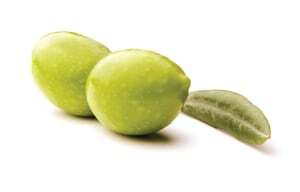 Koroneiki olives, aka 'wild olives', are growing in popularity as Australians become more adventurous in their tastes and move away from the tried and tested kalamata olive. 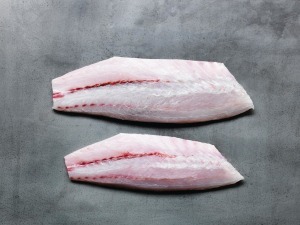 The godfather of Australian seafood, John Susman, recounts his first encounter with the ‘large-scaled river fish’. 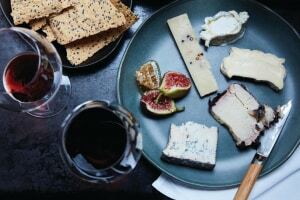 As Aussie diners become more adventurous in their tastes, venues around the country are broadening their cheese offering. Here's the gouda, the bad and the ugly. Whether eaten crisp and fresh, or dried and chewy, Prickle Hill Produce's James Duffell reveals there's much to enjoy about Australian jujubes. 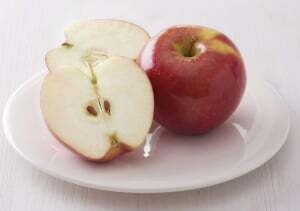 Kanzi apples are currently in season. 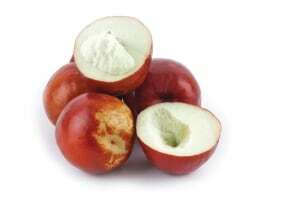 Don't miss out from putting this unique fruit on your menu. 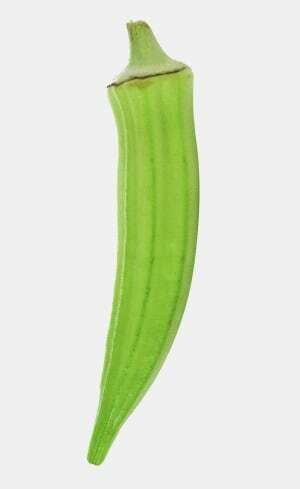 Jenny Hobson McGrigor puts the greatly underappreciated vegetable under the microscope. 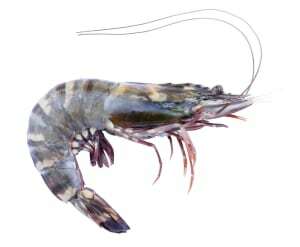 John Susman peels off the out layers of the Australian prawn industry and urges chefs to consider using the many different species on offer. 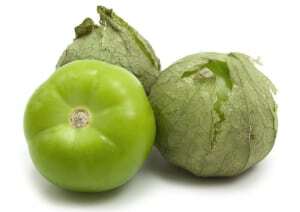 Domesticated by the Aztecs, the tomatillo has long played a key role in Mexican and Central American cooking. 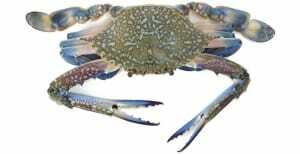 John Susman urges diners and restaurateurs alike to put a clawful of this coastal crustacean on their tables this sunny season. 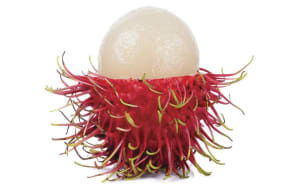 Bold, beautiful and bristly, Jenny Hobson McGrigor reveals why the personality-bursting rambutan is the perfect addition to your summer menu. 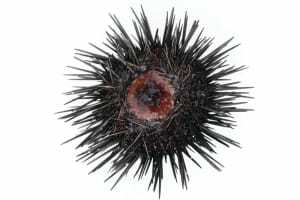 John Susman reveals why Australians need to eat more sea urchin. 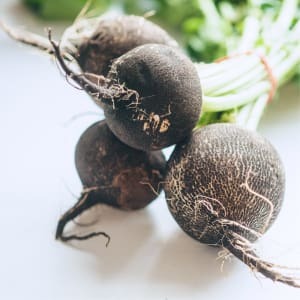 While the vegetable may not be as well known as its more colourful siblings, Jenny Hobson McGrigor reveals why the black radish should not be overlooked.